PIC is the voice of Canadians concerned with global overpopulation and its negative human and environmental consequences. Margaret Catley-Carlson, one of PIC’s earliest Patrons, has had an exceptional and distinguished public service career. Her national and international portfolios have included Assistant Under-Secretary, External Affairs and Assistant Secretary-General at the UN serving as Deputy Executive Director [Operations] for UNICEF. A former President of the Canadian International Development Agency (CIDA), on the Board of Governors, International Development Centre (IDRC), then Deputy Minister, Health and Welfare, Canada, she became President of The Population Council headquartered in New York. On retiring, she dedicated herself to addressing the volatile issue of global water management, serving on various research and policy boards including the Global Water Partnership, the largest international body concerned with over-stretched water resources worldwide. 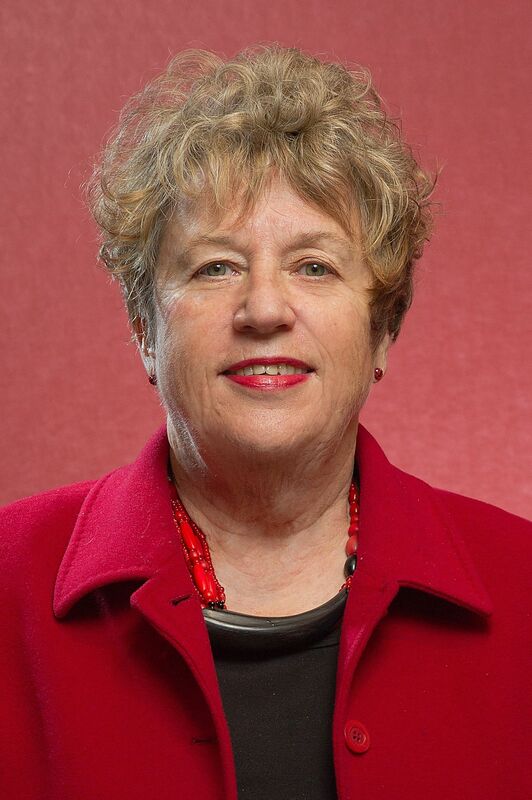 Margaret Catley-Carlson was inducted to the Order of Canada in 2002 in recognition of her distinguished public service career and for enhancing "Canada's international reputation as a country committed to helping nations in need." She is a recipient of the Queen Elizabeth II Diamond Jubilee Medal. A more complete profile of Catley-Carson is available on PIC's Patron Page. 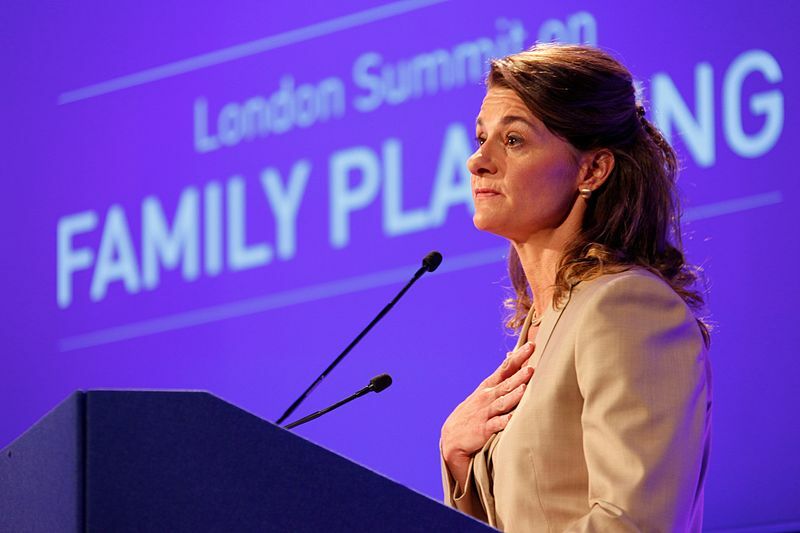 A strong advocate of family planning, philanthropist Melinda Gates answered questions this month on the importance of focusing on women and girls in development programs. This may be one of the more significant videos you'll ever see. 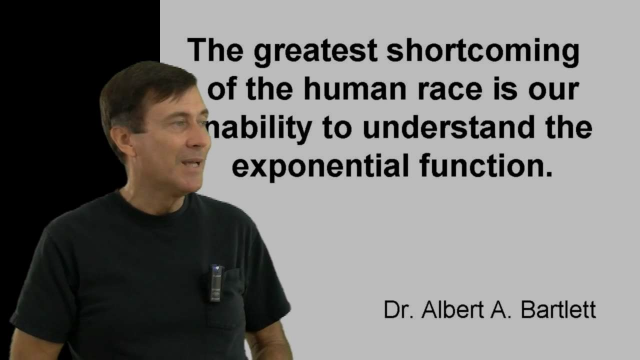 Based on a celebrated lecture by Dr. Al Bartlett, Professor of Nuclear Physics at the University of Colorado at Boulder, the short version covers key points regarding exponential growth—a salient principle that applies, alarmingly, to global population numbers and the planet's finite resources. Dr. Bartlett first gave his lecture, "Arithmetic, Population and Energy: Sustainability 101" in 1969 and then, on average, once every 8.5 days for 36 years—over 1,742 times. Meeting the UN's Sustainable Development Goals (SDGs) would result in lowered global population growth, says the International Institute for Applied Systems Analysis (IIASA). Recent comments by Japan's Prime Minister Abe are refreshingly optimistic as they relate to Japan's aging and declining population. Research suggests climbing temperatures are making it ever harder for workers to do their jobs, particularly in the world’s poorest economies. Women in Canada face yet another obstacle to attaining mifegymiso, the abortion pill belatedly approved last year by Health Canada but ineligible, except in Quebec, for free health coverage. 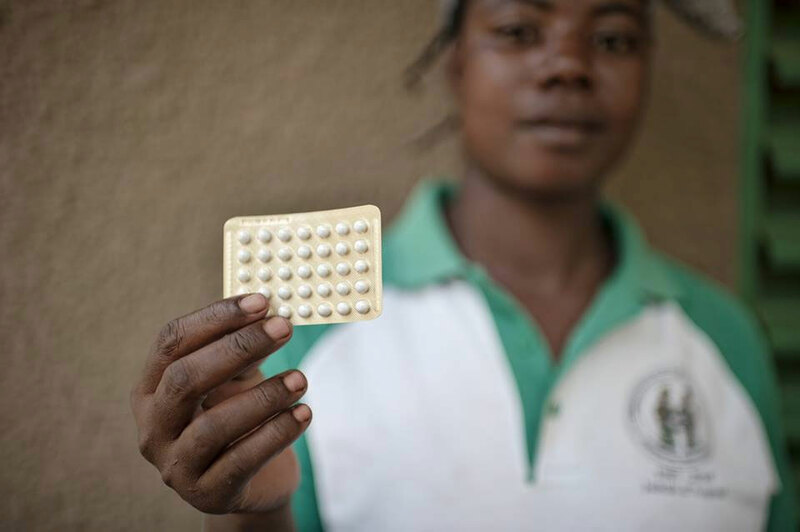 World Contraception Day (#WCD) is held each year on September 26th. Read PIC's news release on the challenges for family planning, notably in Africa, but also more widely in the developing world. Recent studies indicate global overpopulation is impacting biodiversity even more than climate change. An assessment of more than 900 peer-reviewed studies over the past 12 years shows this is true on the issue of water scarcity, as well. We campaign to make family planning an integral, significant part of Canadian aid with the goal of making safe, effective contraception available to all women everywhere, not least in the developing world where the need and benefits are greatest. Help us to make this a reality. Membership brings you population-related information via newsletters, releases and reports. PIC is the voice of Canadians concerned with overpopulation and its negative human and environmental impact. Founded in 1992, it campaigns to increase support for reproductive health and education, especially for women and girls, and for universal, voluntary access to family planning which the UN notes, "...could bring more benefits to more people at less cost than any other single technology available to the human race."